Visit Yorkshires finest stately home. 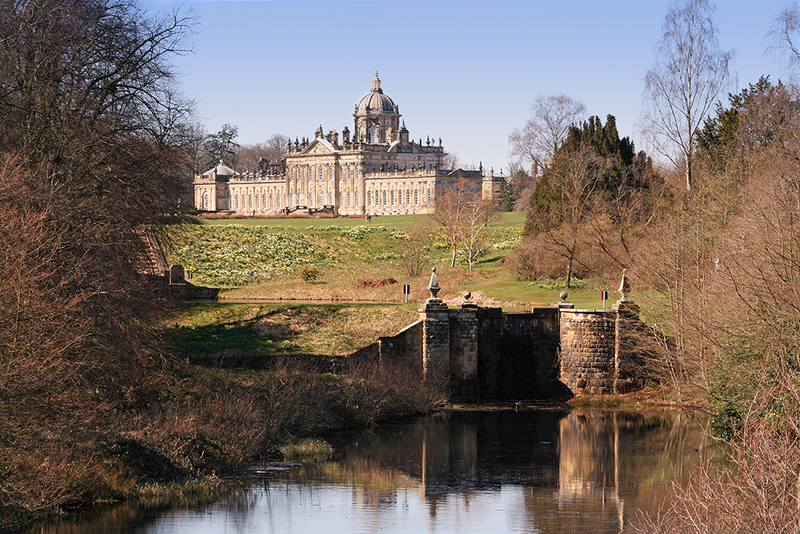 Familiar to many as the setting for the television and film adaptations of Evelyn Waugh’s novel Bridgehead Revisited, Castle Howard is one of England’s finest stately homes and is only a short journey by car from Pocklington. Set within 1000 acres of the beautiful Howardian Hills, the stunning 18th century residence has something for everyone. Why not take a tour of the house and find discover the 300 year history of the estate and Howard family. Relax in the idyllic 1000 acre gardens and woodlands. 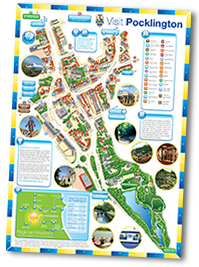 There’s even an adventure playground for children to run around and let off some steam.